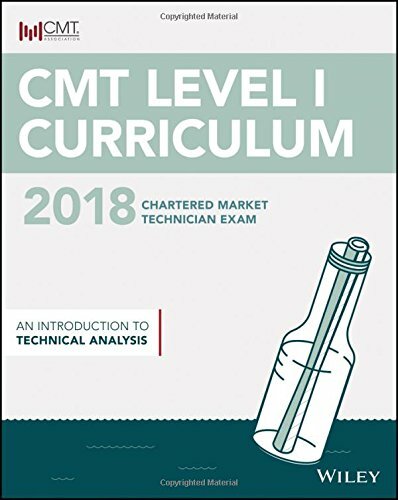 CMT Level I 2018: An Introduction to Technical Analysis fully prepares you to demonstrate the basic competencies of an entry-level analyst, including a working knowledge of terminology and the ability to discuss key concepts and fundamental analytical tools. Covered topics address theory and history, markets, market indicators, construction, confirmation, cycles, selection and decision, system testing, and statistical analysis. The Level I exam emphasizes trend, chart, and pattern analysis.